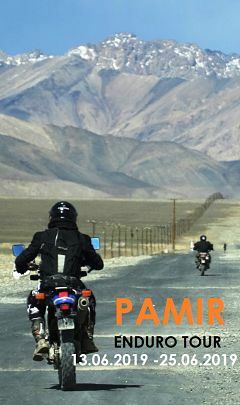 THE Motorcycle Travel website for everyhting you need to go travelling. OFFROADPEOPLE - the team united by love to travel, new opening and motorcycles. Explore the best of Thailand, Vietnam, Cambodia, Laos and Myanmar at the best possible price. Tour packages, sightseeing, hotel accommodation, transfer and more.